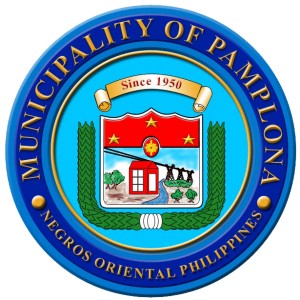 Among the nineteen municipalities and six cities in Negros Oriental, Pamplona is one of the three municipalities that is not located along the coastline. 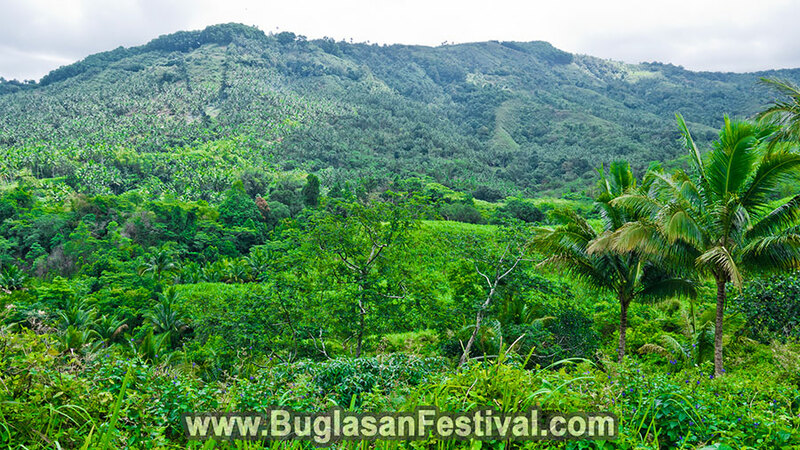 Pamplona is situated about 38 kilometers from Dumaguete City; the capital of Negros Oriental. The municipality of Pamplona is rich not only of agricultural products but of natural wonders as well. 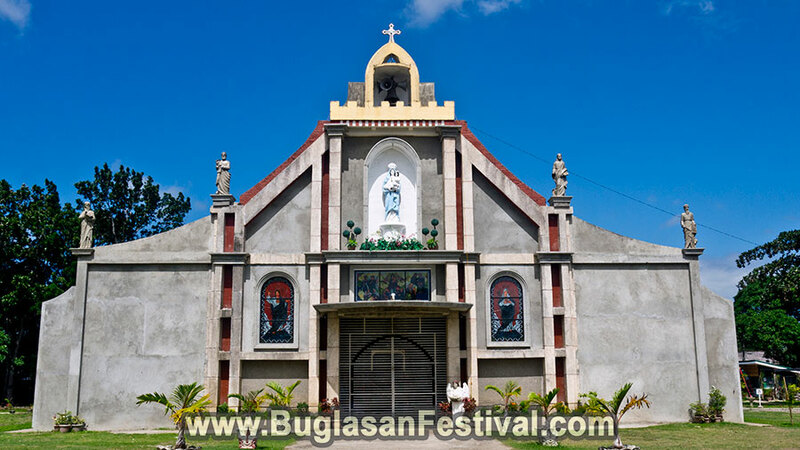 The spoken languages in the area are Cebuano, Filipino and sometimes English. 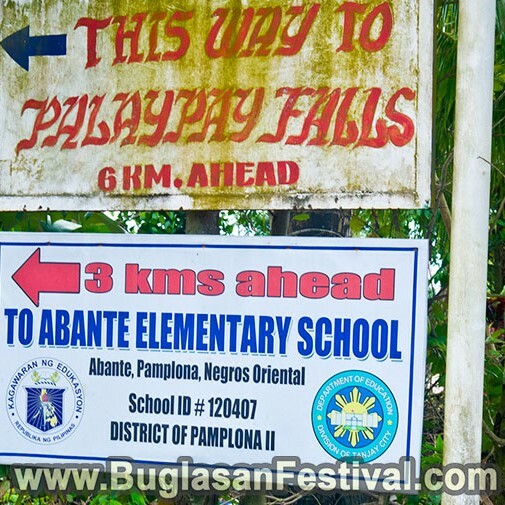 The area of what we know today as Pamplona was just another barrio from Tanjay City. 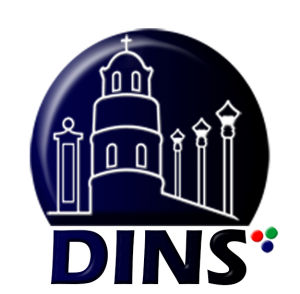 It was not until 1950 when the municipality was created under the Republic Act No 535 on the 16th of June. Most of the land area of Pamplona is covered with valleys, hills and plantations. 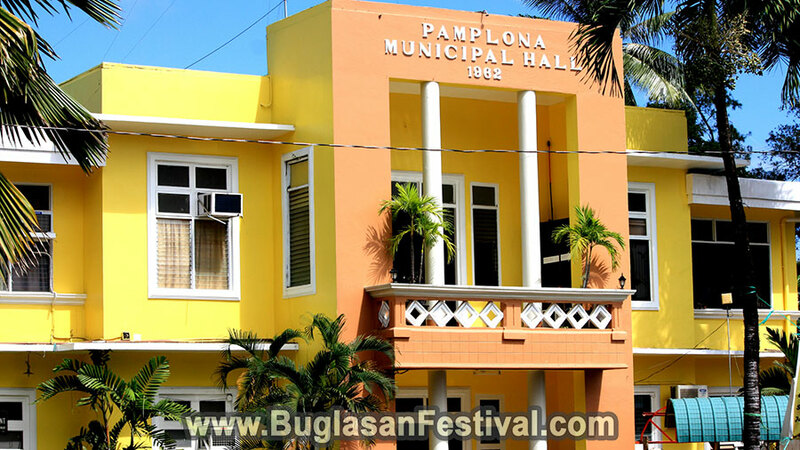 Today Pamplona stands tall with 16 barangays. Pamplona has an average rainfall of between 12 and 170 millimeters of rain with October being the rainiest and April being the driest month. The temperature can range from 24 degrees centigrade for the cooler months to around 34 degrees centigrade for the hot months. When it comes to attractions in Pamplona, there is no doubt that most of the things a tourist would see are related to agriculture. 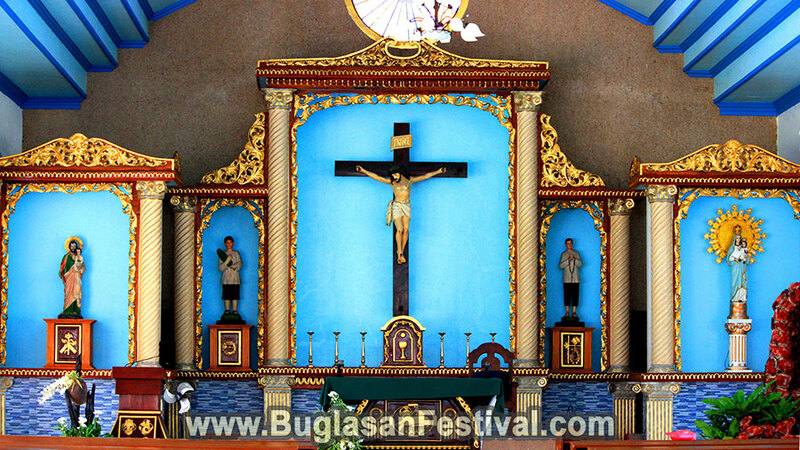 The Kasulad Festival is an annual celebration held during the town fiesta on the month of October. Although different other festivals are being made up every now and then to make the municipality of Pamplona a happier place. But one celebration that will not change is the festive Yuletide season during December. What better way to spend Christmas that being close to nature in the municipality of Pamplona? 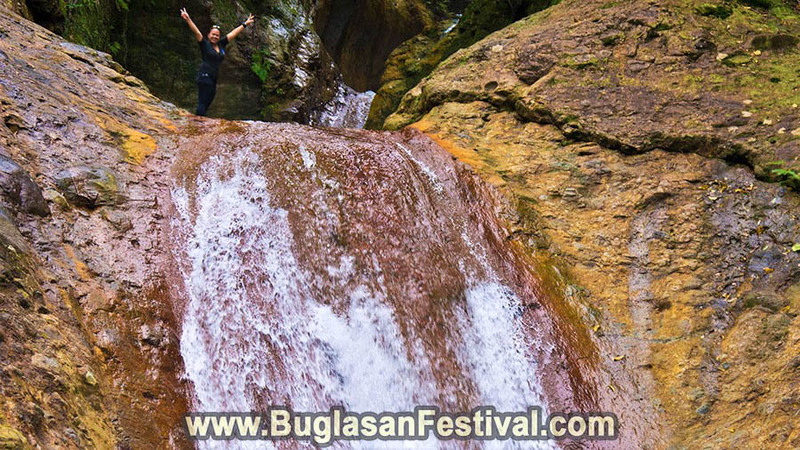 In regards to natural wonders, Pamplona offers the Palaypay Falls. 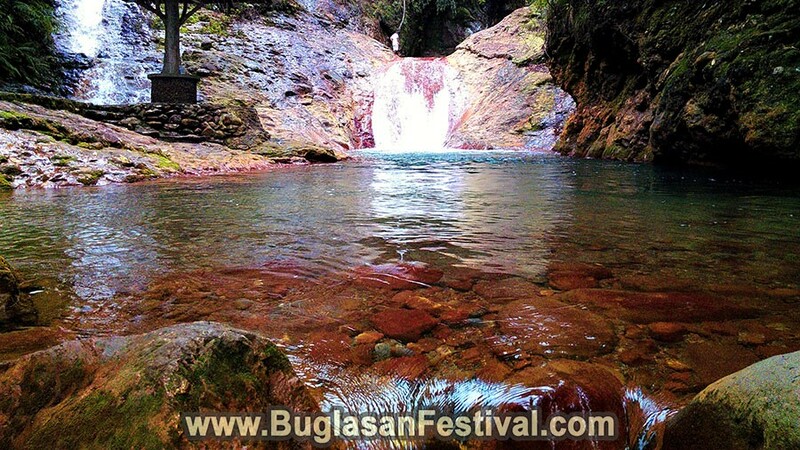 This waterfall is situated 12 kilometers from the downtown area of Pamplona in Barangay Abante. 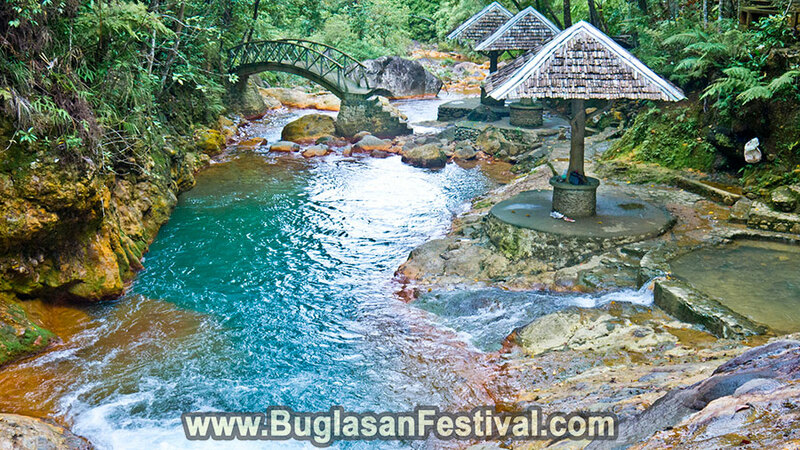 It is a sulfuric waterfall that is fed by the rivers coming from the municipality of Sibulan. 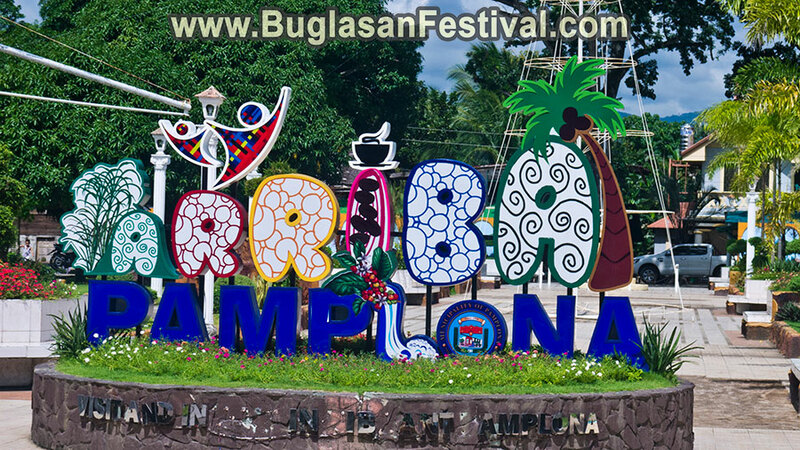 Other tourist attractions in this municipality include resorts with the Pamplona Plantation Golf and tourism estate being the main attraction; there are also swimming pools and verdant fairways.